The world’s greatest Pink Floyd tribute show returns to Reno’s Grand Theatre. 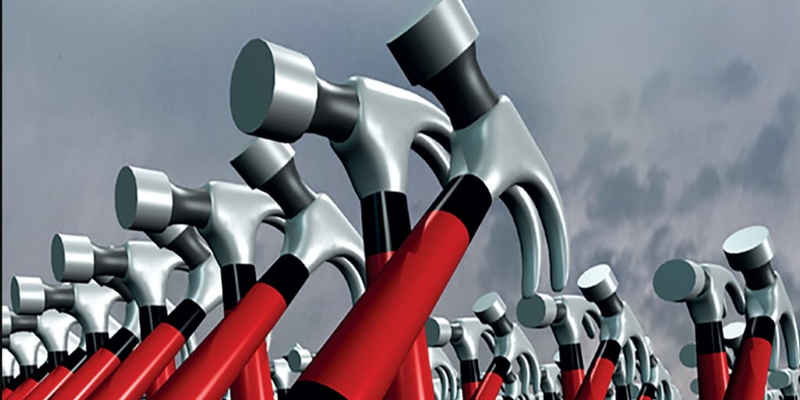 Formed in Liverpool, UK, in 2011, Brit Floyd’s live shows magically recreate the sound and soundscape of the legendary Pink Floyd in a lavish stage show spectacular, complete with high-definition sound, stunning lighting and artistic visual design. More than a concert; this is an experience you will never forget! Don’t ‘wish you were here’, get your tickets early for Brit Floyd.